Join now and get 1 free month. Sign up now for a Free Consult with one of our trainers! Join now and get a 1 Personal Training Session for $20! Switch Clubs and Receive First Month Free! Receive your first month FREE when switching from your current club and becoming a new member! 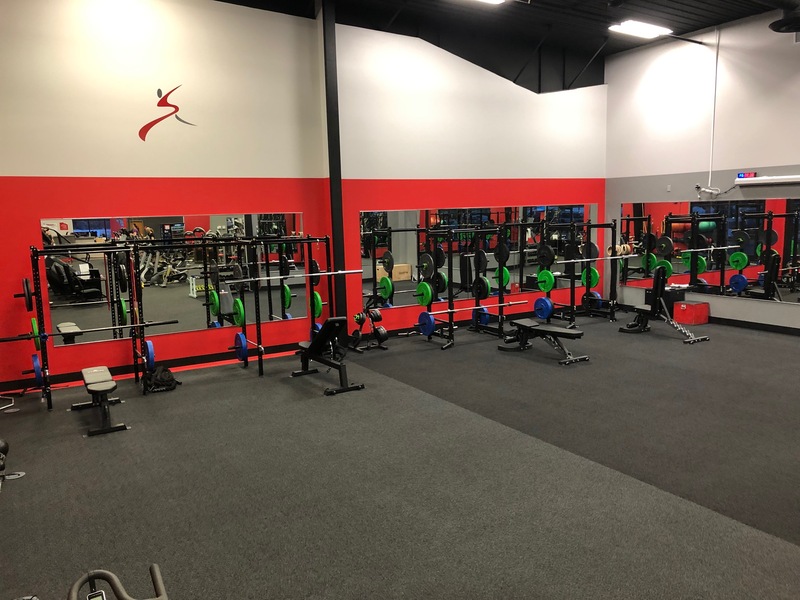 Welcome to Snap Fitness Alexandria. We are located at 410 30th ave East in the Willow Creek Complex. 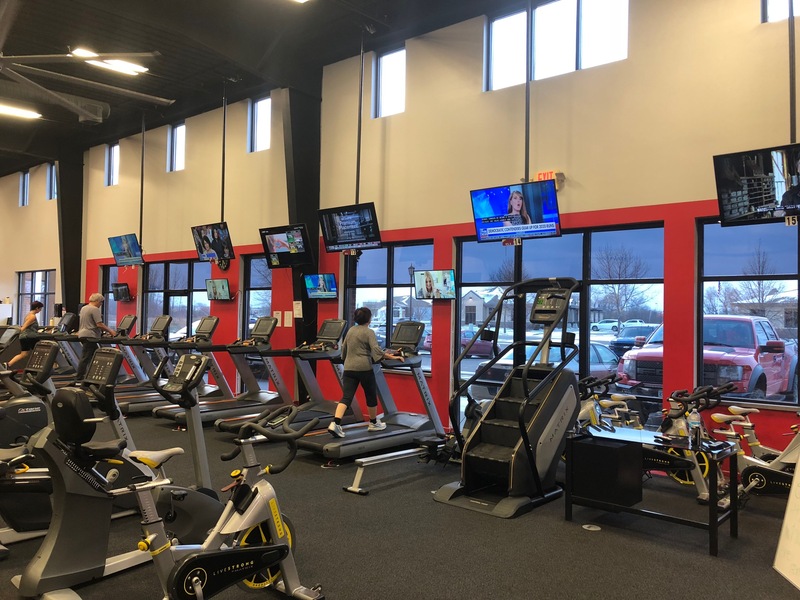 Check out our full tour video on our Facebook page: Snap Fitness members enjoy the convenience of 24/7 access 365 days per year. 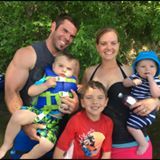 Our #1 goal is to help you get RESULTS. 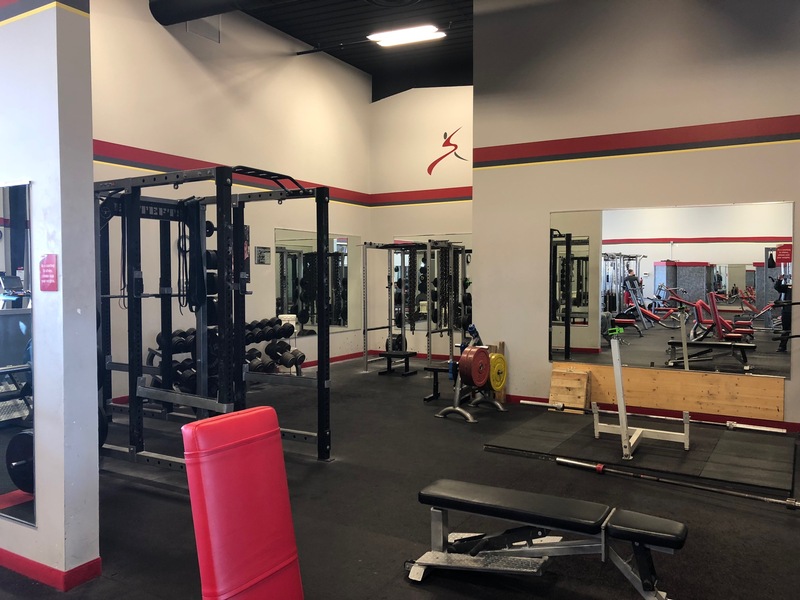 We have new cardio equipment, strength machines and the area's largest selection of free weights as well as unlimited tanning and cedar sauna. We also offer a variety of free group exercise classes in our studio. If you cannot make time for our classes, our virtual Fitness on Demand will surely have the class for you any time you wish! Excellent personal trainers are at your fingertips. Are you unsure of how to meet your fitness goals? New members receive a free orientation and fitness consultation to get you on your way to success!